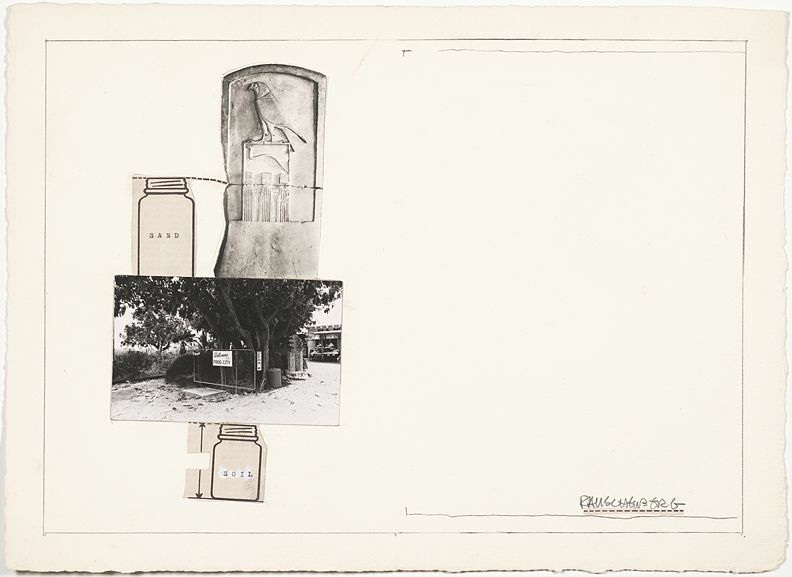 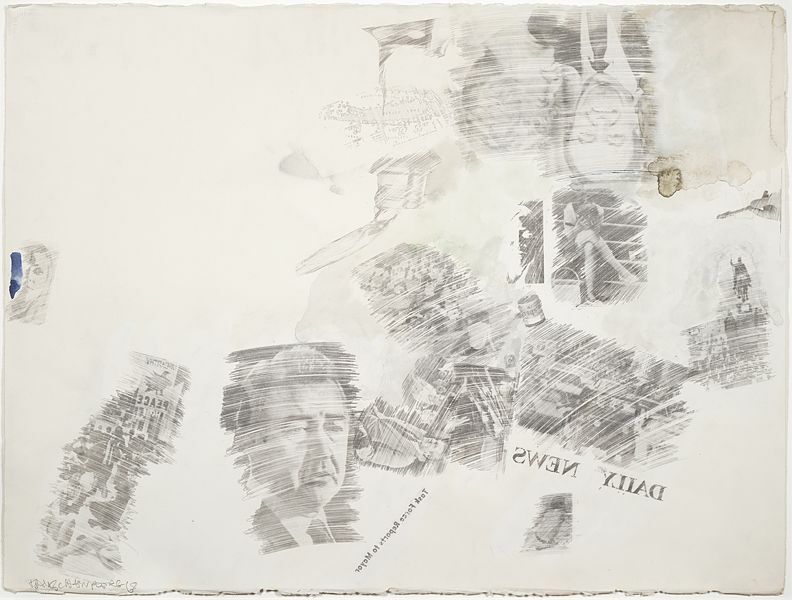 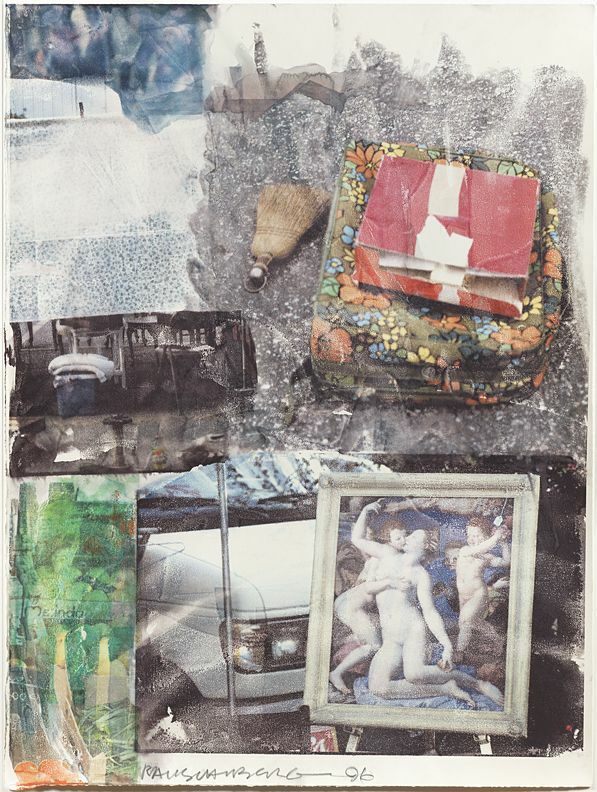 Sand/Soil (Collage for Ileana Sonnabend), n.d.
NEW YORK – Craig F. Starr Gallery is pleased to announce the exhibition To Ileana, from Bob: Rauschenberg Drawings from the Sonnabend Collection, on view from April 10 to May 29, 2009. 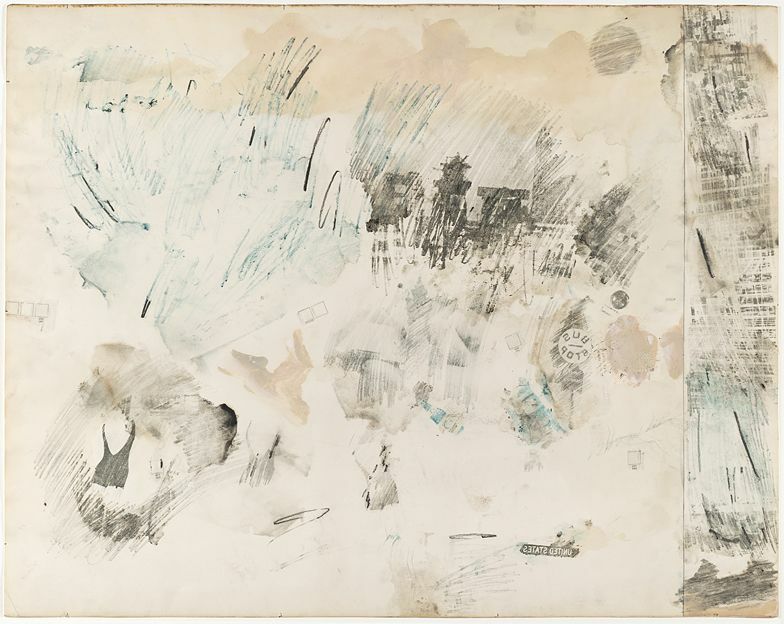 The show is comprised of drawings that Rauschenberg gave as gifts to the dealer Ileana Sonnabend over the course of their decades-long friendship. 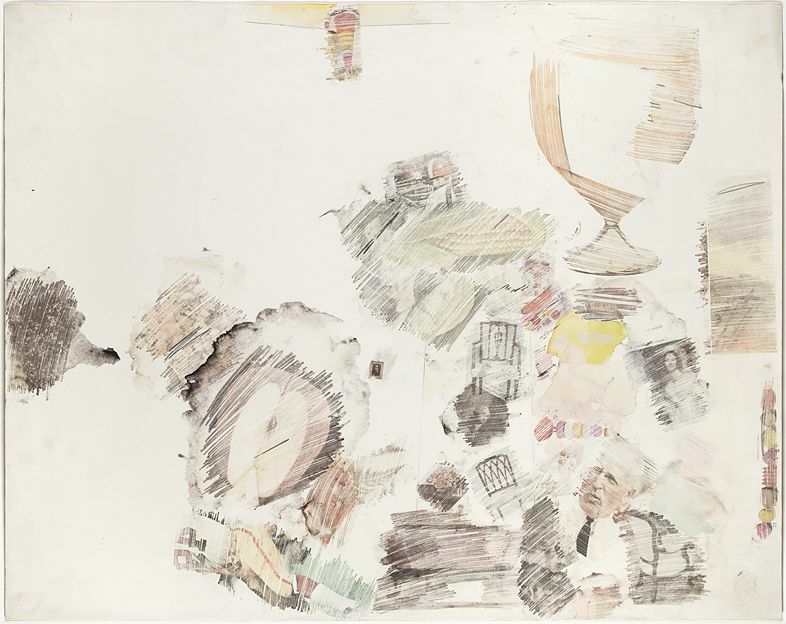 Works in the show date from a 1959 Combine painting on paper to a large-scale drawing from 1996. 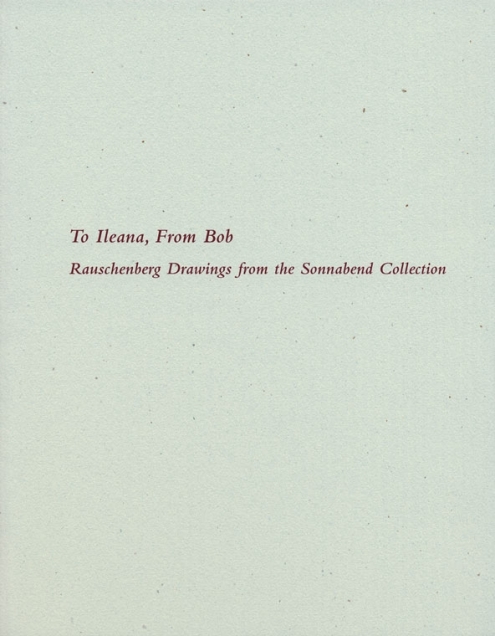 Accompanying the exhibition is an illustrated catalogue with an essay by Annie Cohen-Solal, Visiting Arts Professor, Tisch School of the Arts at New York University. 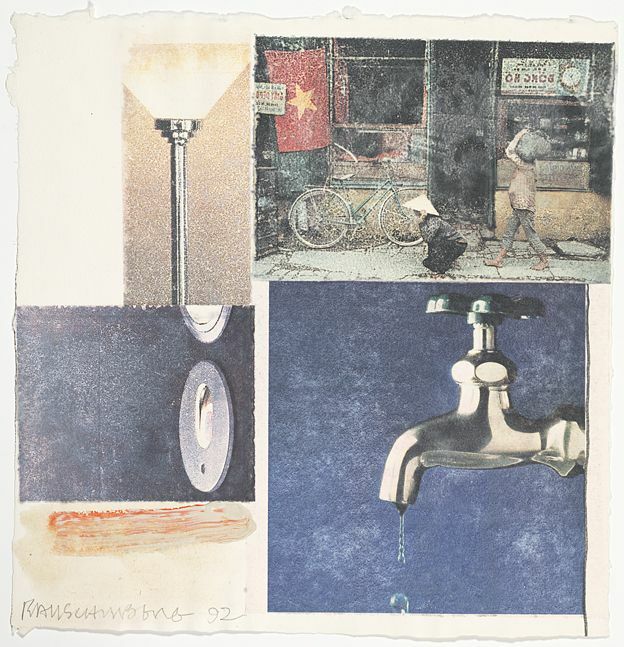 The show honors Rauschenberg and Sonnabend, who both passed away in 2008. 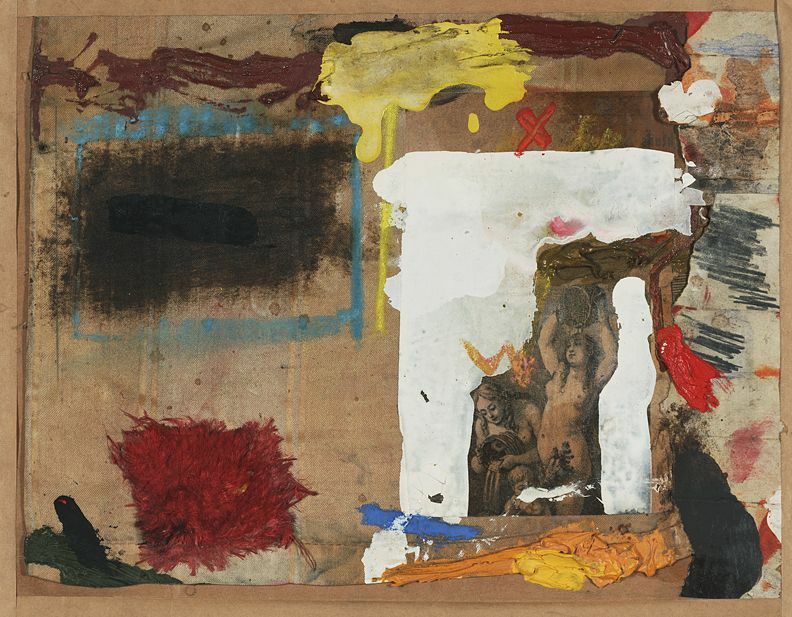 These rarely-exhibited works, some seen for the first time in this exhibition, are a testament to the close friendship shared between these two important figures of the postwar art world. 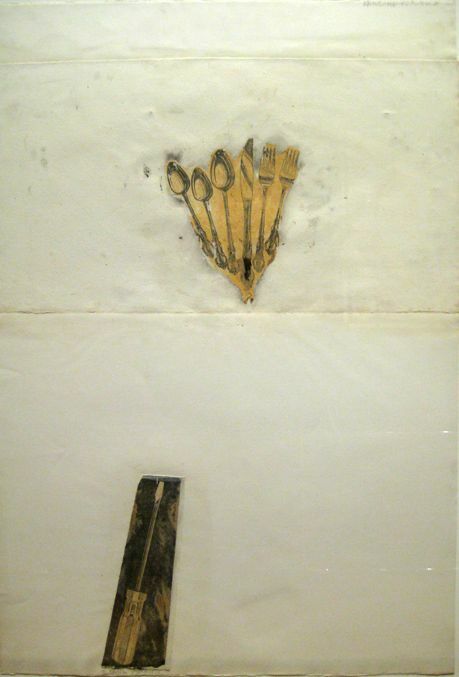 From their first encounters in the 1950s, when Ileana Sonnabend promised Rauschenberg a show at the gallery of her then-husband Leo Castelli, the relationship was one that fostered their respective developments - for Rauschenberg as an artist and Sonnabend as a dealer. 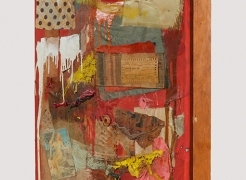 Rauschenberg's 2006 declaration at one of his last public appearances, at the Metropolitan Museum of Art on the occasion of his Combines exhibition, that "Ileana is really the first serious person in my professional life that respected my work and, bless her heart, may be the last."